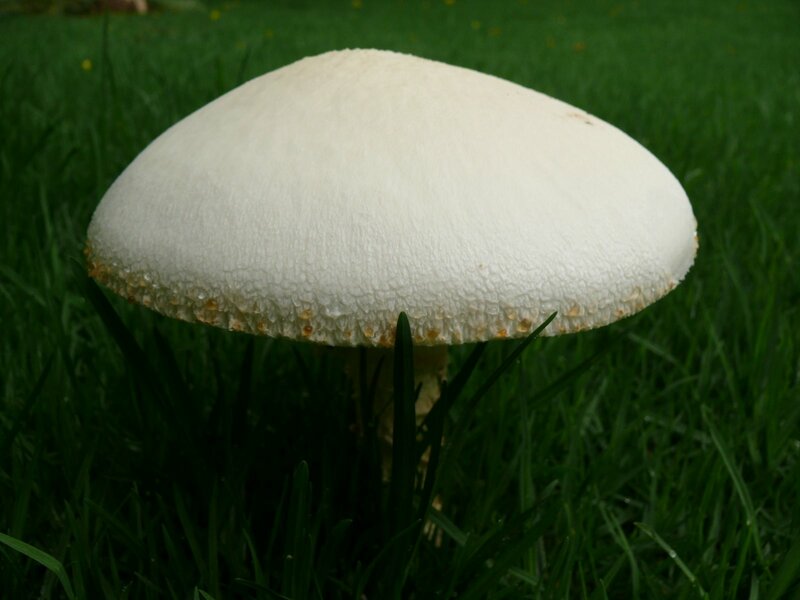 We’ve had quite a bit of rain these last few days – absolutely wonderful for the garden and I see little toadstools starting to appear on the lawn. 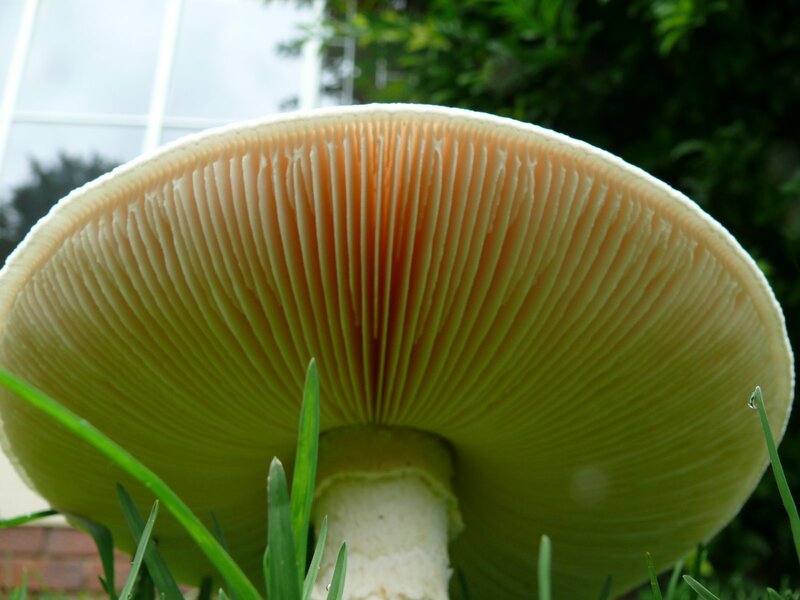 I wonder if we are going to get another toadstool like this magnificent one which appeared on our front lawn last summer !! A diameter of 17 cm. What a party the fairies must have had! 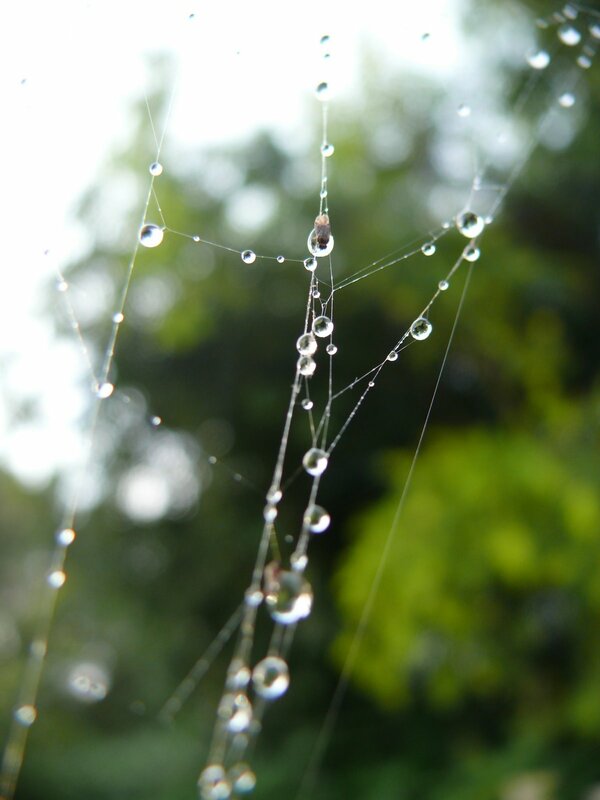 Also took this photo at the same time of rain droplets on a spider’s web ..